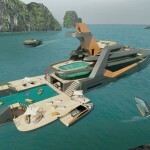 Henry Ward Designed has teamed up with BMT Nigel Gee to develop highly innovative “Recreational Island”. 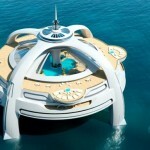 Compared to Tropical Island Paradise Mega Yacht, this one is simpler version and more portable. 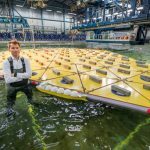 Measuring 10m x 8m when deployed, this design is a floating foldable platform in which when in its folded position, it can be kept in a tender bay of a large yacht. Users can deploy this unit using standard overhead tender cranes or towed when in its folded position to their preferred location. 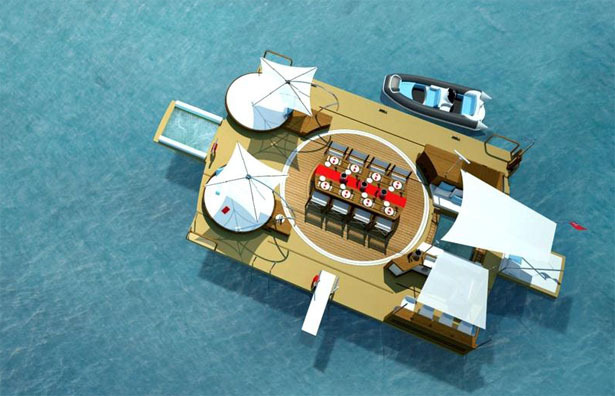 Recreational Island is a good choice to use in a shallow bay that a yacht can’t access, or if preferred, a yacht owner can also use this platform simply as a stern extension to the yacht existing transom platform, creating a large and flexible space for dining or just relaxing. 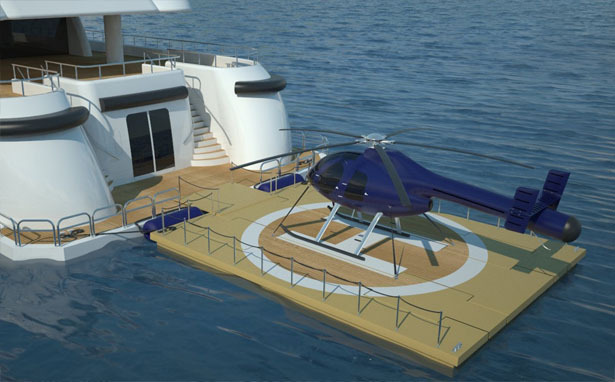 At this moment, the development team is doing extensive research to provide an option for yacht owners to configure this “Recreational Island” as a portable helicopter landing platform. 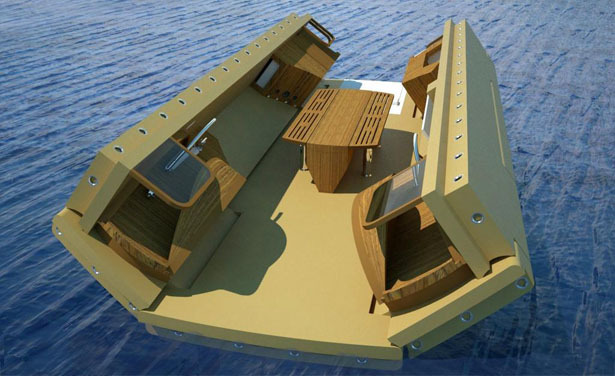 This could be very useful for existing yachts that have no landing facilities, they don’t have to sacrifice their valuable deck space. 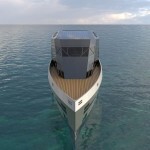 “Recreational Island” at first was Henry Ward project as part of his final year project as a yacht designer. 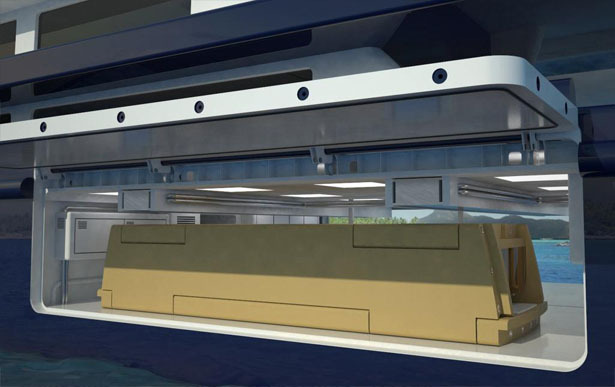 BMT recognized his ingenious design and has taken into serious possibility to invest in the undertaking of technical studies to assess technical feasibility and engineer the design further. 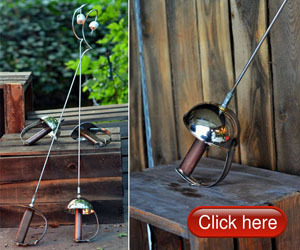 Can you see the potential of this design? 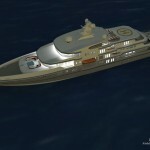 It can be applied to hotel industry, as well as the military and many other applications. 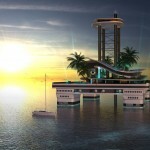 Tuvie has received “Recreational Island” project from our ‘Submit A Design‘ feature, where we welcome our readers to submit their design/concept for publication. 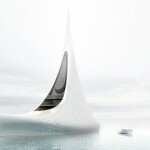 This entry was posted in Designs and Concepts, Holiday, Transportation, Travel. 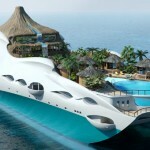 Tagged as mega yacht, tropical island paradise, yacht designer, yacht owner, yacht owners.